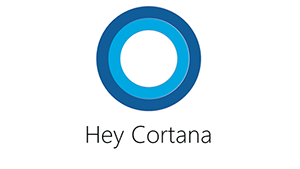 Do you use Cortana? It’s a handy virtual assistant (like Siri) built into Windows 10. Unfortunately, as useful as she is, there’s a problem. 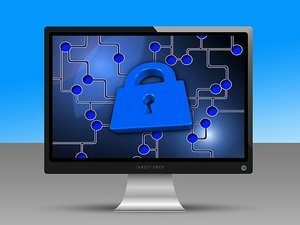 Even if you don’t use Cortana yourself, take heed: Microsoft has recently issued a security update based on findings by McAfee researchers. It turns out that Cortana can be “summoned” from the lock screen of your PC and used to execute attacks by tricking the ever-helpful Cortana into indexing files from a USB drive, then executing them. The vulnerability takes advantage of two things: First, Cortana “listens” for commands, even while the PC is locked. Then, the OS indexes files constantly so that they’re ready to use at a moment’s notice. Put those two elements together and you have the makings of a disaster. Microsoft has rushed a patch out the door to address the issue. For now, the company is advising users to simply disable Cortana on the lock screen, so that your PC has to be unlocked in order for her to be active. It’s probably good advice, given that not all companies update their OS as soon as patches are available, and this one is important. To be safe, even if you don’t use Cortana, go into settings and disable the virtual assistant on the lock screen. Then, when you’re away from your PC, at least that’s one less thing you have to worry about. Unfortunately, this isn’t the first Cortana-related security issue we’ve seen, and it’s not likely to be the last. As useful as the feature is, it does open the door to a number of other (potential) problems. Stay vigilant.